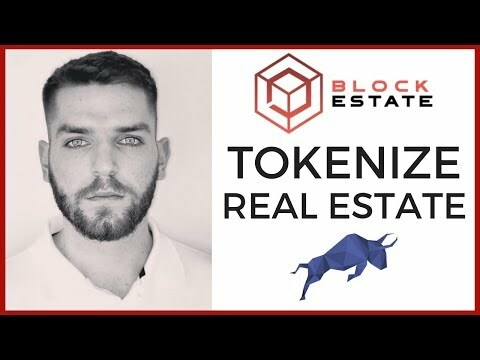 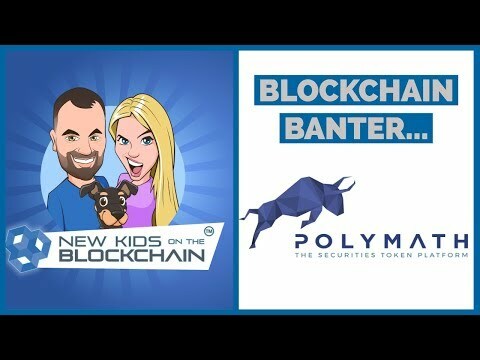 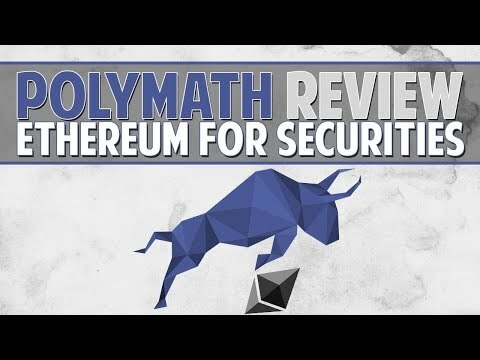 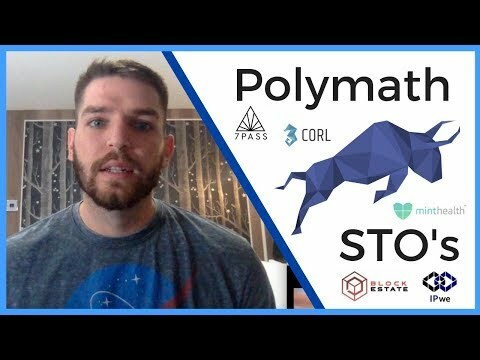 Was sind Security Token, STO und Polymath? 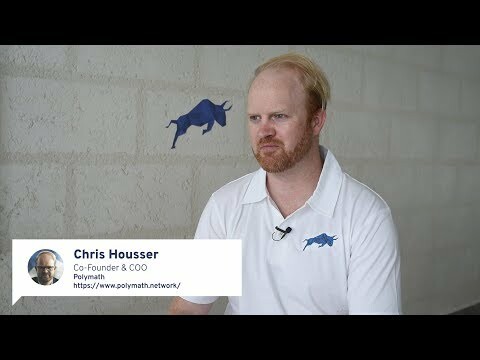 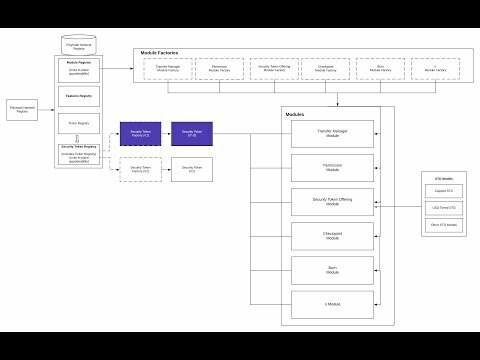 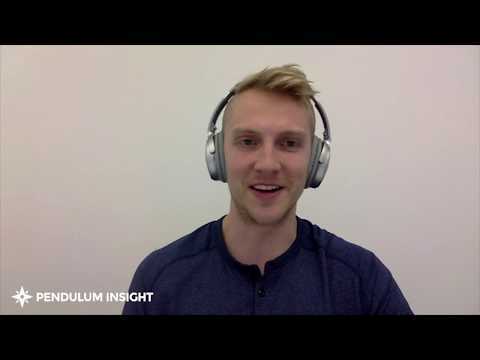 Interested in understanding exactly how the Polymath Network's Core software is architected? 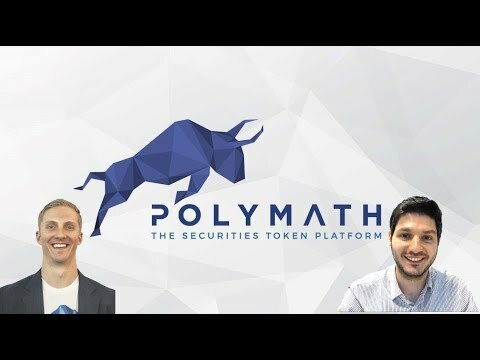 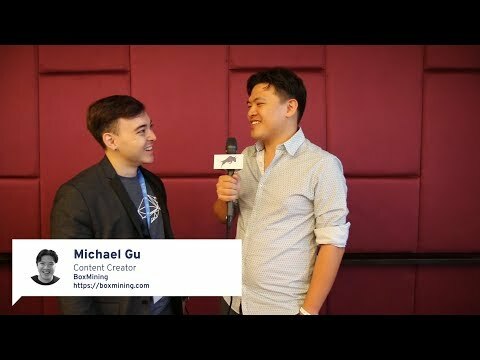 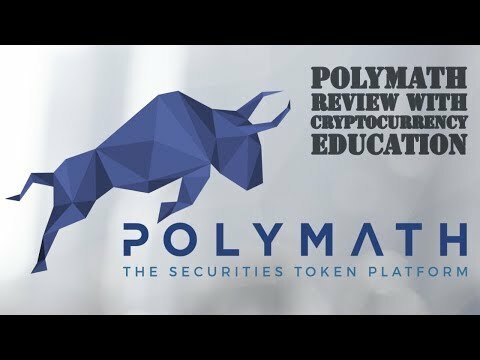 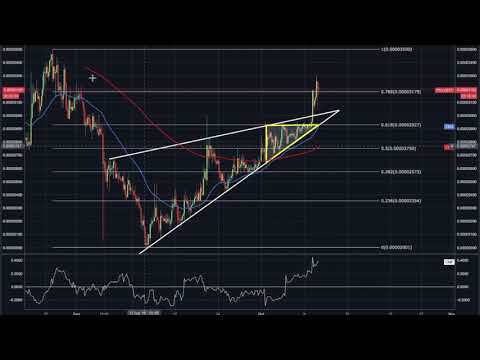 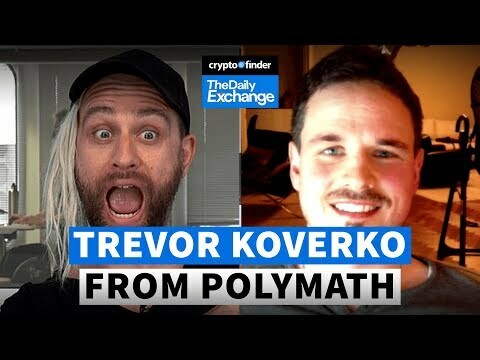 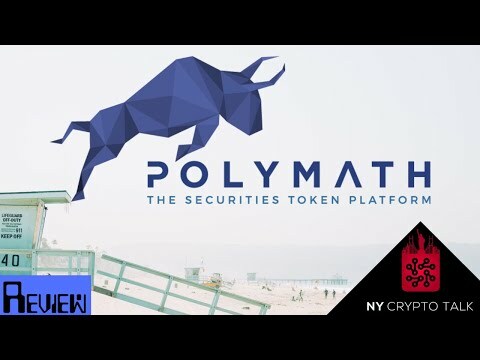 Polymath (POLY/BTC) + BTC/ETH/LTC Technical Analysis! 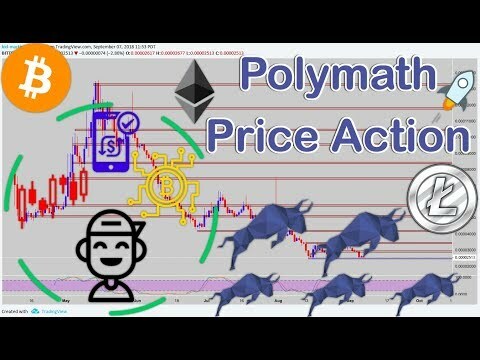 Poly will move to 4300 within the next 48 hours.